Happy Monday! I hope you've had a fabulous week of holiday happenings! I didn't have a lot of time for reading during this busy season but I did manage to get a few pages in. 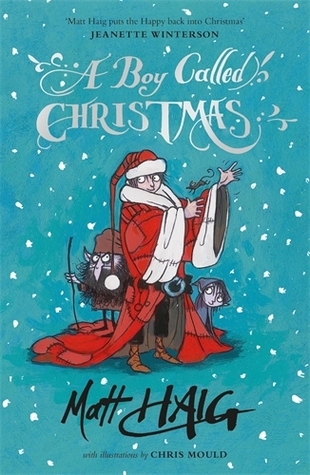 I started this one last night and had a hard time putting it down to go to sleep! It's riveting. I remember hearing really good things about Robert Peace awhile back, but never picked it up. Glad to hear it started out well for you! I read Robert Peace earlier this year. Disturbing to see the strong falter. I always want to know why. The Short and Tragic Life of Robert Peace is on my audio wish list... don't think I've seen a less than glowing review yet! I love it when I find a book so compelling that I have to keep reading it. I've heard good things about the book too. Here is what I read last week. Happy reading! I have never heard of Robert Peace. Shame on me! 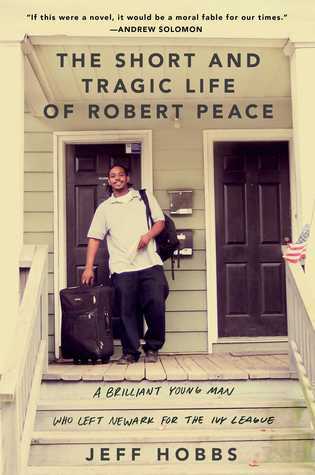 Oh I bet the Robert Peace book is sad - just from the title, plus being black means he has a hard road to hoe. We just had a young man take his own life from the pressure of being coached for big things in sport. ENJOY your reads and this last week of 2015!! Those look like good reads! I'm reading Snow Flower and the Secret Fan right now--great read so far! Oooh, putting Robert Peace on my list. THAT LIST. Theeee list.